Are things not running as smoothly as you thought? Are there any difficulties with functions? Or do you have a question related to our system? Then, please contact us. Our hotline team is available to you with valuable advice and support every steps of the way. 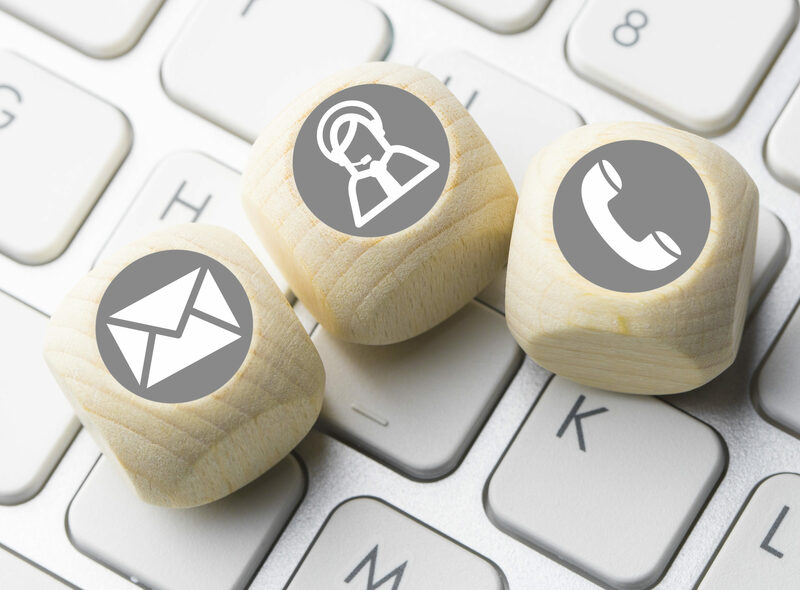 Have you agreed on an appointment for the remote maintenance of your SMARTCRM installation with our hotline? Then, you need the software TeamViewer.